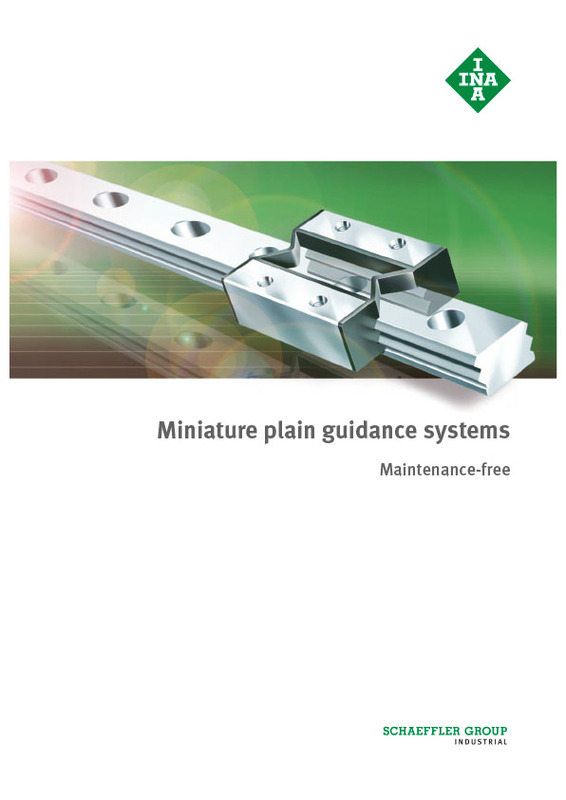 Miniature plain guidance systems are ready-to-fit, maintenance-free guidance systems. They have good sliding characteristics, are suitable for dry running, have adjustable clearance and are highly resistant to chemical influences. 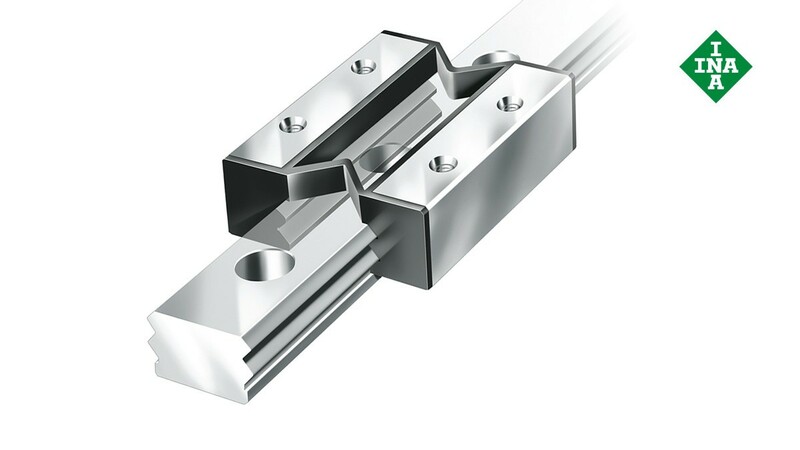 In terms of design space, they have the same mounting dimensions as miniature linear ball bearing and guideway assemblies. The units are produced in various carriage sizes and guideway lengths, giving rise to cost-effective designs. Miniature plain guidance systems are linear locating bearings with at least one carriage. They support forces from all directions ─ apart from the direction of movement ─ and moments about all axes, are almost completely fee of stick-slip free movement, have low wear and are resistant to contamination.